This Spring , head to Wynyard Hall for its biggest and best Spring Fayre yet. Held on 5th and 6th May, the fabulous event will feature an appearance from Great British Bake Off finalist, Steven Carter-Bailey. Fancy putting your baking skills to the test? Take part in his baking competition! Explore an array of beautiful stalls filled with stunning homeware, spring plants, delicious food, artisan spirits, craft beers, unusual clothing, jewellery and accessories, art, crafts and much, much more! 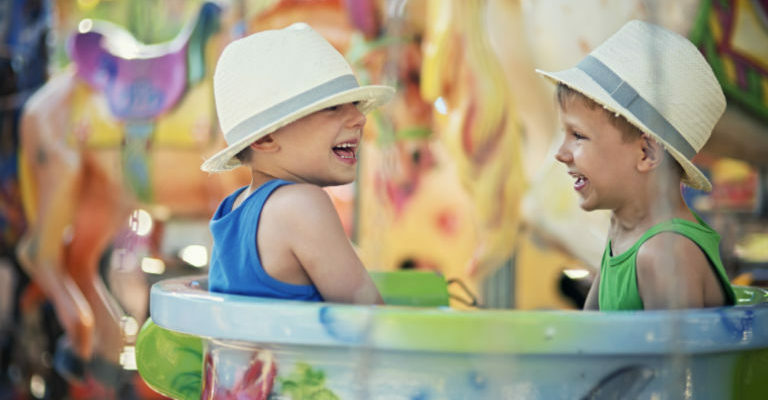 Children can enjoy fairground rides, entertainment, activities and an animal petting farm. Be inspired by the Biscuit Factory’s art installation!